Your new life by the beach is here. There’s nothing like living with the ocean right at your doorstep. And there’s nowhere you can live that’s quite like Seaside at Moana. Taking the sun, surf and the fresh air as its inspiration, Seaside at Moana is a master-planned estate on the beach that effortlessly reflects the natural beauty of its surroundings. 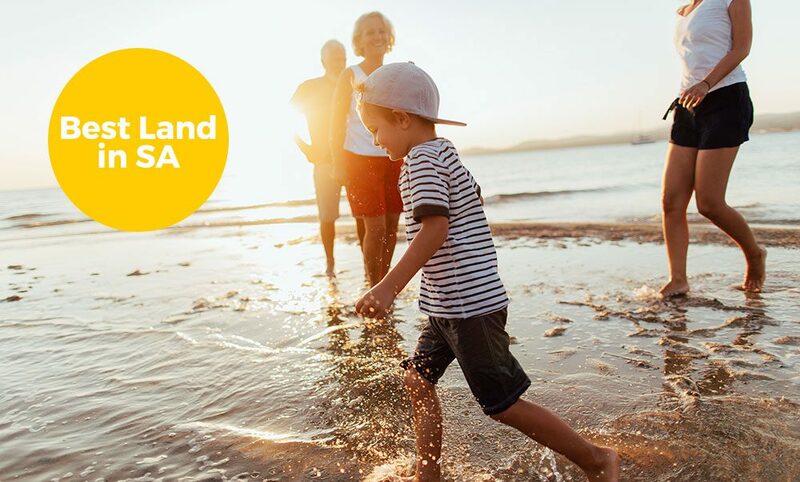 This is how living on the coast should be – relaxing days strolling along the beach with the family or catching up with neighbours for a barbecue in the park. Our homes have been created by top architects and designers and are built with the care and attention to detail you expect from SA’s leading builders. Whether you want a slim terrace style or a large house for family living, Seaside at Moana has a place you can call your home by the sea. Contemporary beachside living along South Australia’s pristine coastline. Seaside is a place where people don’t just live, they live well. Find a home for you.